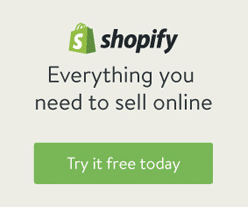 There are many factors that go into determining the success of your ecommerce store. Magento is one of the most reliable and popular ecommerce platforms and those who use it find that they have a successful business with a platform that is efficient and straight-forward to maintain. That being said, there is always more you can do to increase visibility and sales. 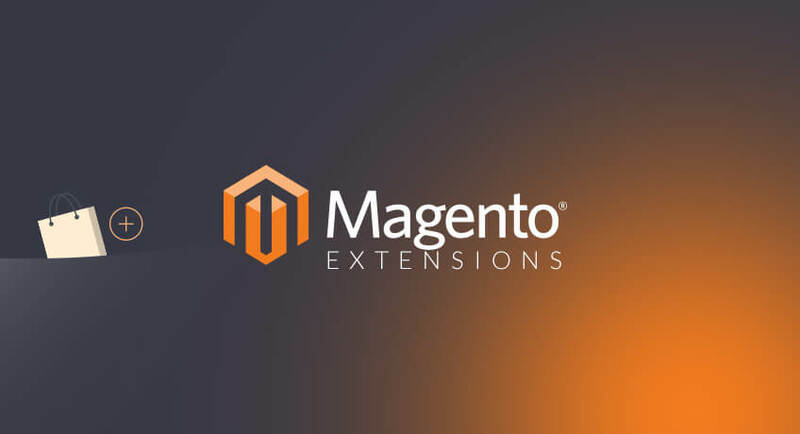 Try out the following magento extensions to take your online store to the next level. The shopping cart extension promises an easy and safe way to follow through with virtual transactions. It accepts the majority of credit and debit cards, and your customers can feel certain that their financial information is protected. Adding a loyalty program to your website might as well guarantee a spike in sales by expanding your market and increasing the chances of returning customers. The Reward Points extension allows you to tailor your rewards system to best fit the needs of your store. Choose the currency value per point, decide when customers will gain points, and make it easy for customers to see how many points they have earned and how to use them. You must always remain on top the changes happening on in your store. Use this extension so that you always know when you need to replenish your stock, the moment you run out. But you are not the only one who will get notified of a stock shortage– your customers will, too! 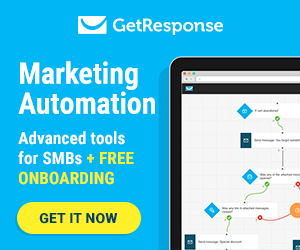 This is great for stressing the value of your product, and increasing the demand. Why do people choose to shop online instead of out in the real world, where they can actually interact with the items and own it instantly? Because saving time and money outweighs the benefit of hands-on shopping. Use the Price Bargaining extension to make the most of the reason your customers are shopping online. Through this extension, they can compare prices across various stores and they can bargain. Price Offer Extension increase the customer interest towards your store. 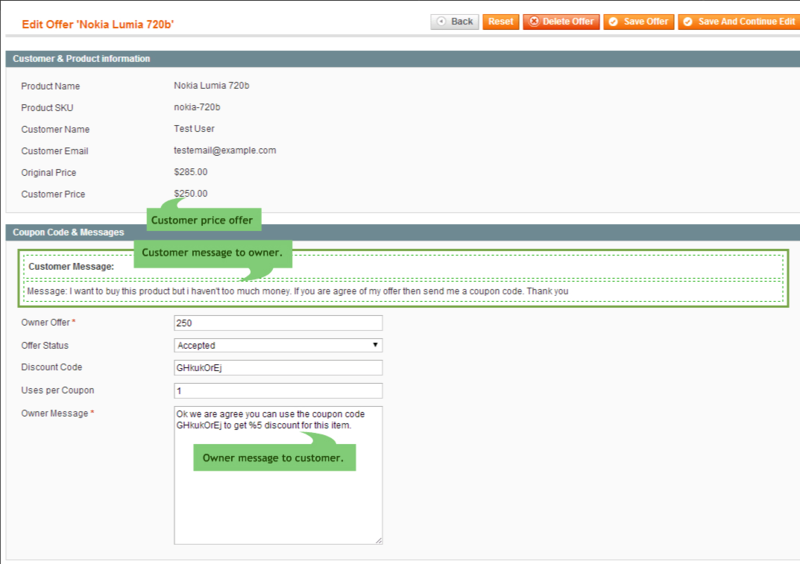 Customers can easily send a price offer of the particular products and can add comments along with their offers. 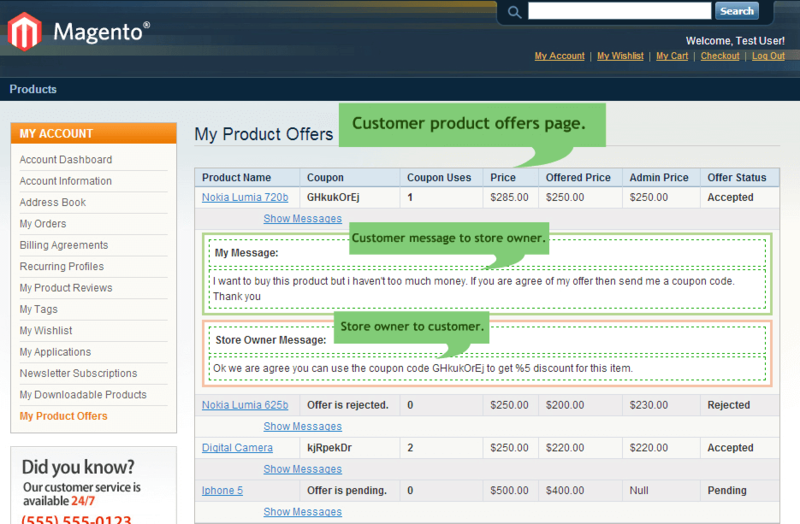 Price Offer Extension increase the customer interest towards your store. The Auction extension works for the same reasons that the Bargaining extension works. It helps customers feel in control and become engaged with the store and the products. The Product Review extension is an integral part creating trust between your store and your customer. Without the benefit of interacting with the product in stores, customers need as much information as possible. 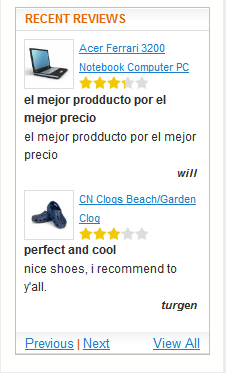 They value user reviews more than product descriptions designed to shine the item in the best light. Many store owners worry about using this feature because of the negative reviews that might appear, but don’t let that stop you. Allowing negative reviews on your website will help customers trust your business. Everybody loves a good deal. 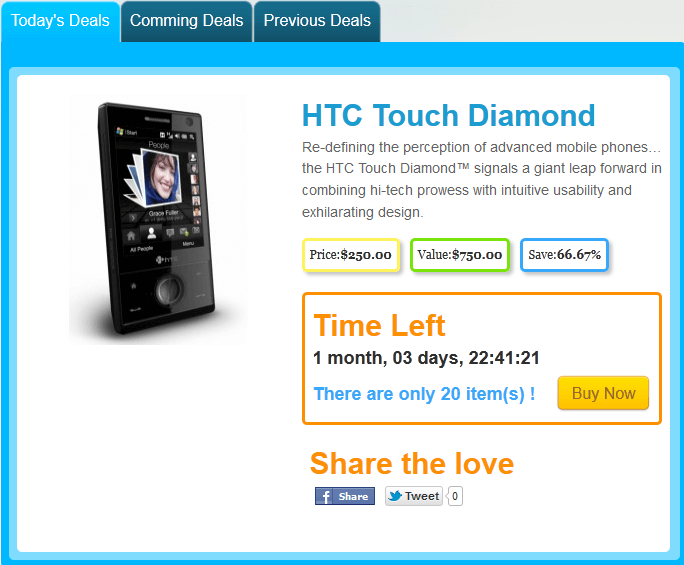 Use the daily deal extension to introduce customers to products they might have otherwise glanced over. People are much more likely to buy something that is on sale, especially first-time customers. Seal the daily deal and they are likely to come back! 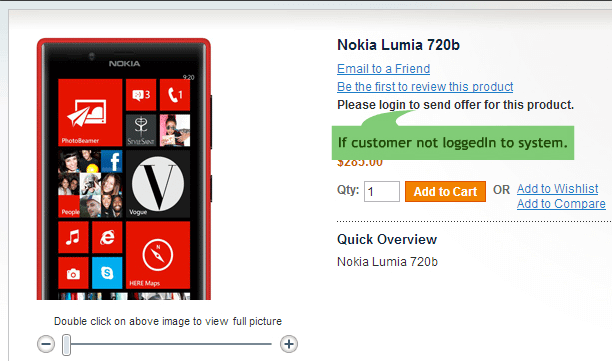 The Frequently Asked Questions section has become essential to a pleasant and easy customer experience. You want your customers to be able to find answers to their questions before they get frustrated and turn elsewhere. If they need to go through the effort of finding contact information and forming a question, they are as good as gone; allow answers to be a click away in order to keep customers on your website. Here at Absolute Web Services, we have a highly-skilled team of web designers, programmers, content writers, and online marketing experts to help you grow your business. To find out what we can do for you, please contact us today. 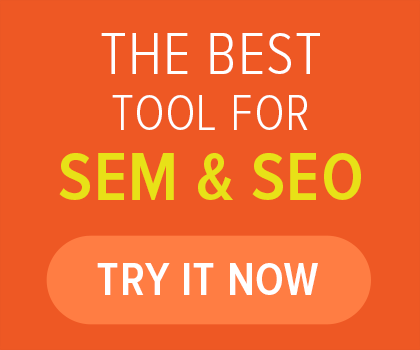 You can try Advanced Product Labels Magento 2 Extension also. It allows store owner to display different labels like the Best seller products, Sale off products, Featured products, New products on product view and category view. 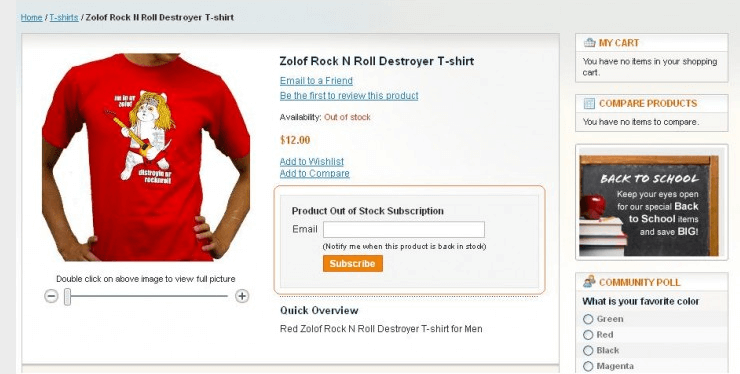 It will helps you to display your product catalog more attractively.